Fig. 3. 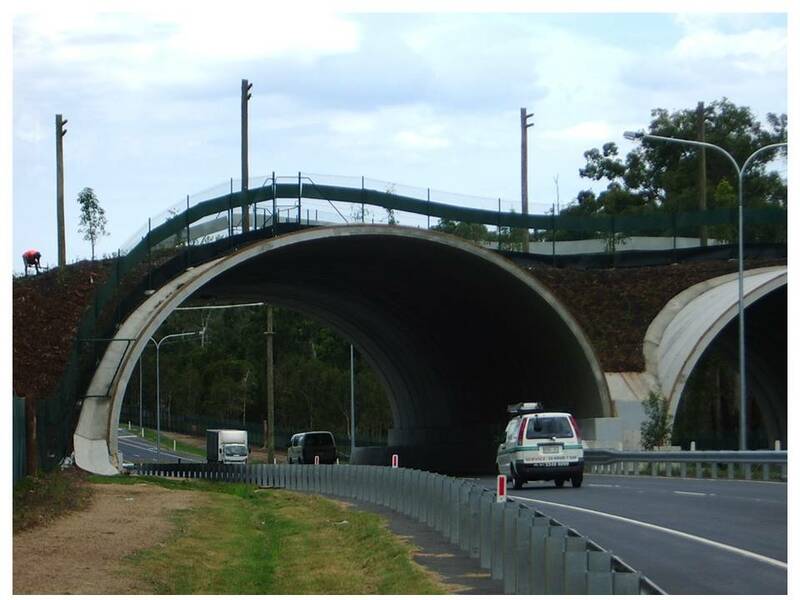 Land bridge with gliding poles taken 1 month after installation. Photo: B.Taylor.